MK Eitan Cabel (Labor) called on his party members to consider replacing the chairman to maximize the chances of success in the elections. 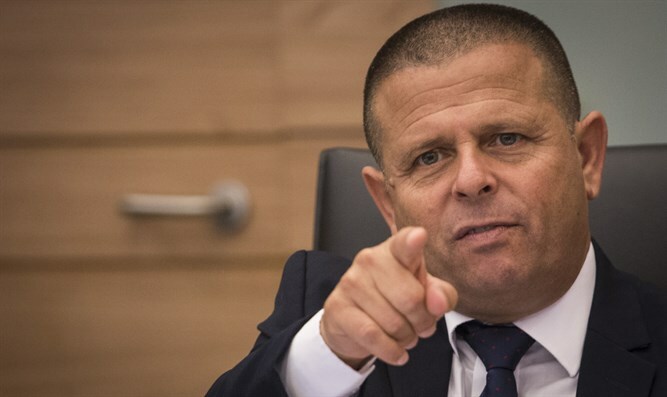 Cabel harshly criticized Gabbay following the incident in which he disbanded the Zionist Union on a live broadcast without prior notice, and stunned “Hatnua” chairwoman Tzipi Livni. "The public has been exposed to a very embarrassing version of a reality show - the episode in which the big sister is kicked out," Cabel described the event in picturesque terms.